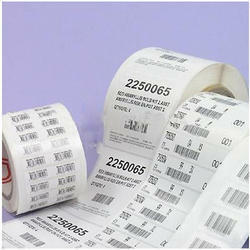 Our another product is Gumming Sticker & Label. 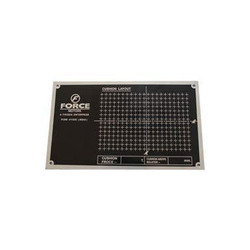 Owing to our years of industry experience and precise knowledge of this domain, we are offering an outstanding assortment of Adhesive Sticker. The Teflon Stickers we offer to our clients are one of the most common and highly reasonable products in market. Basically we are manufacturing self adhesive stickers in various substrates like Polycarbonate, Polyester, Vinyl, PVC, Polypropylene, Chromoart paper etc..
Light fasting inks, UV based inks, inks for higher temperature. 3M tapes, Four Pillar, DS 50 etc. according to the application. Having years of experience in this domain, we are indulged in providing an enormous quality range of Glitter stickers to our reputed customers. This product is made by using standard quality material with latest technology under expert’s guidance. Provided product is known for its attractive look and smooth finish.